Now, the futurists, the pragmatists and the traditionalists are at the state of strategic debate on the return to Cambodia of H.E.Sam Rainsy this July 19, 2013 after receiving a pardoned letter from the King of Cambodia. The pardon is not something new as this same incident has been normal in Cambodian politics and it is not the genuine pardoning as the rationals behind this pardoning was politically motivated. So it is logically said politically motivated pardoning. The most recent calculation of this procedure has been referred to previous pardoning when H.E.Sam Rainsy returned to Cambodia, the deal of 50+1 of the lawmakers to ably form the government was achieved. This time, the scenario might be different but at the same leverage of political advantage. The pressure from the international community especially the special resolution of the white-house’s subcommittees of the United States and the omnipresent rallies of oversea Cambodians worldwide are not a comedy for the Cambodian People’s Party to procrastinate this pardon. The futurists concern the term of national reconciliation has been beneficially used by the ruling party to gain the vote especially this party can mobilize this concept via their dominant mass media. 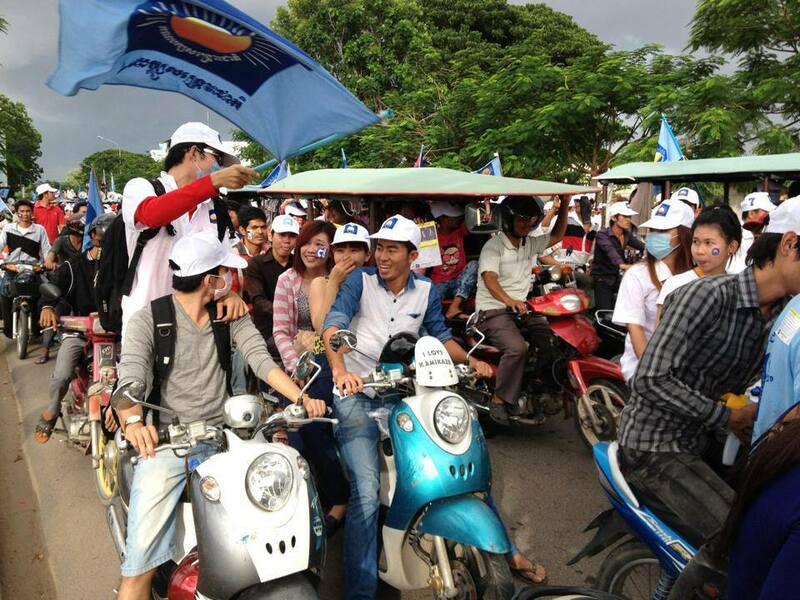 However, the ruling party is stunted by the growing support in a daily basis of the Cambodia National Rescue Party (CNRP) by those youths and street watchers. 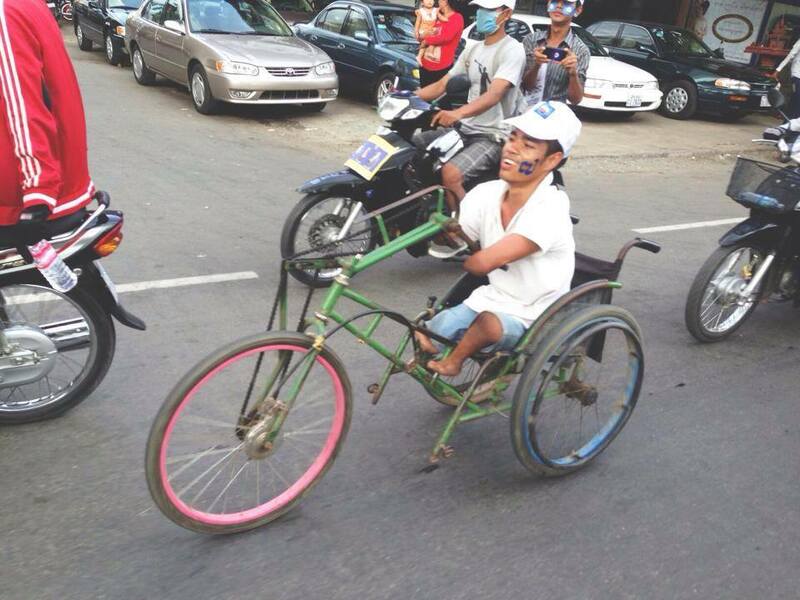 At first, the supports were only from silent heart but it has become loudly shouting, to 7 fingers signaling, to providing supplies such as money, food, water as well as to join the daily rally with the CNRP. Futurists also calculate the possibility of coalition government or continue to lead the strongest opposition as CNRP surely doubles its lawmaker seats if this party couldn’t afford to win during this term. Futurists also calculate on the aging leaders and the building up of young leaders within both CPP and CNRP. Strategically speaking, this scenario is about the reforming from inside out, not outside in for both parties. The argument for this side is about the realistic situation happening in Cambodia right now. The unification of Sam Rainsy Party and Human Rights Party to form the Cambodia National Rescue Party (CNRP) is a very attractive scenario for the perception of Khmer unity and national reconciliation. 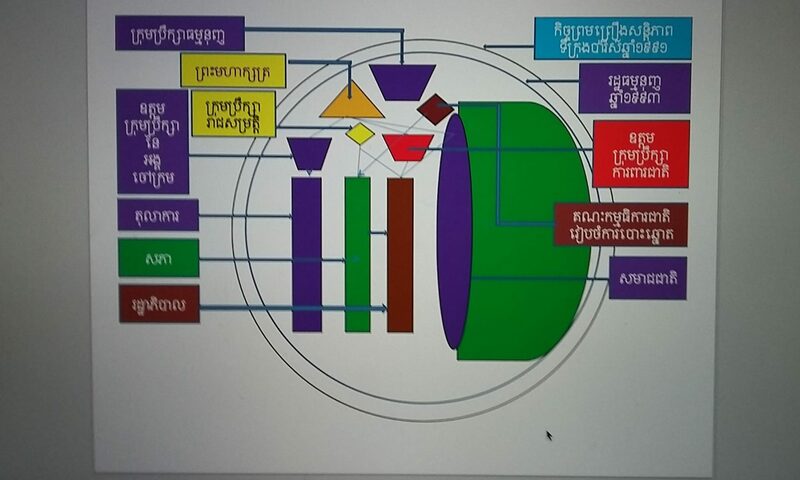 As the matter of fact, many democratic particles of the world especially those are well-known in Cambodia such as the Association of Cambodia Democrats led by Mam Sonando, the Teacher Association of Cambodia led by Rong Chun, the Free Trade Union led by Chea Mony etc. have gradually declared to support and vote for the CNRP. These movements don’t include those business tycoons and individual Cambodians especially youths have been cheerfully expressing support to the CNRP. For the opposition party who has survived by the financial support from oversea Cambodians, this time is busier than other time for those diaspora around the world to donate money, to petition and to rally with the heartfelt support to the CNRP.